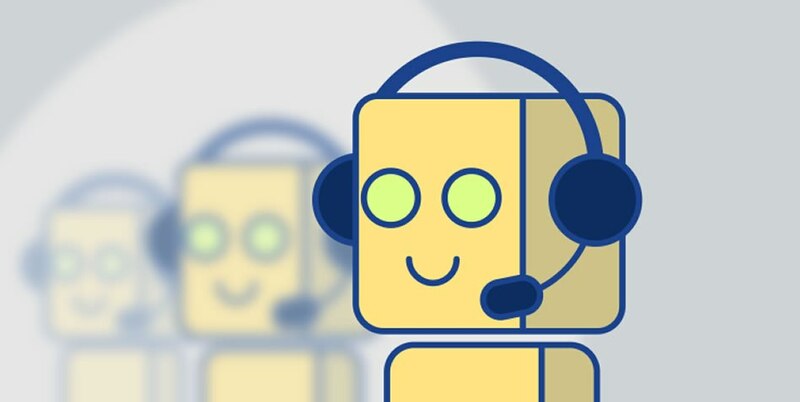 This eBook teaches you two things, patience & how to build a bot, while the former is a prerequisite. 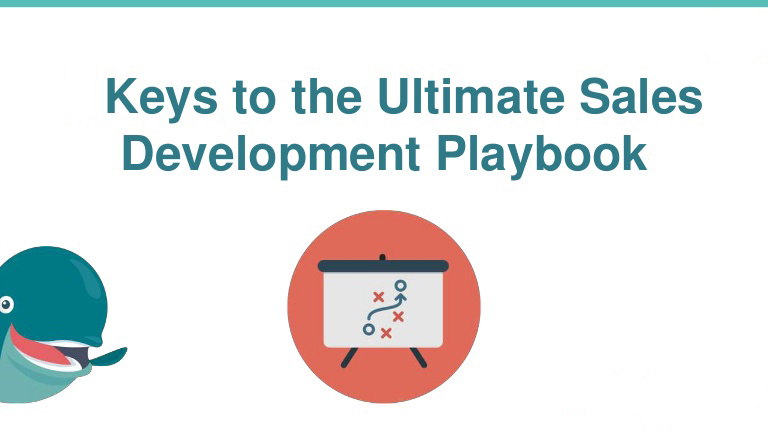 A critic review about the Sales book Sales Development Playbook. 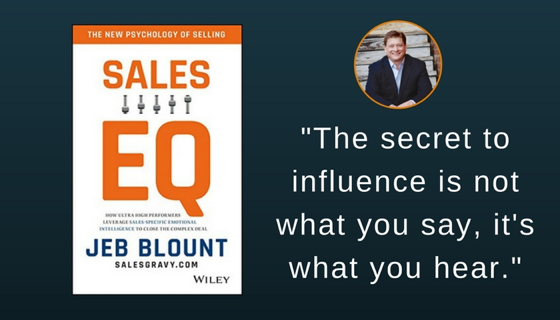 A critic review about the Sales book Sales EQ. 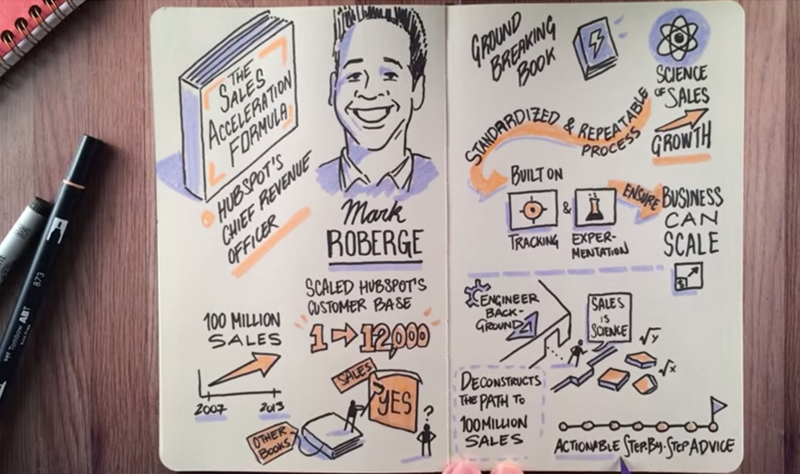 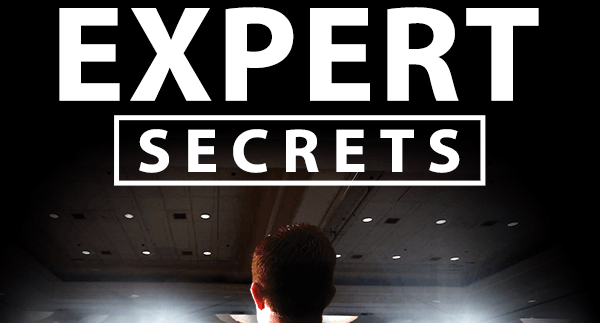 A critic review about the sales book The Sales Acceleration Formula.